This course was moved into Edupaths.org (click here to access and enroll) as part of the TRIG Classroom Readiness work. It is our goal to provide a common landing for all Professional Development courses. 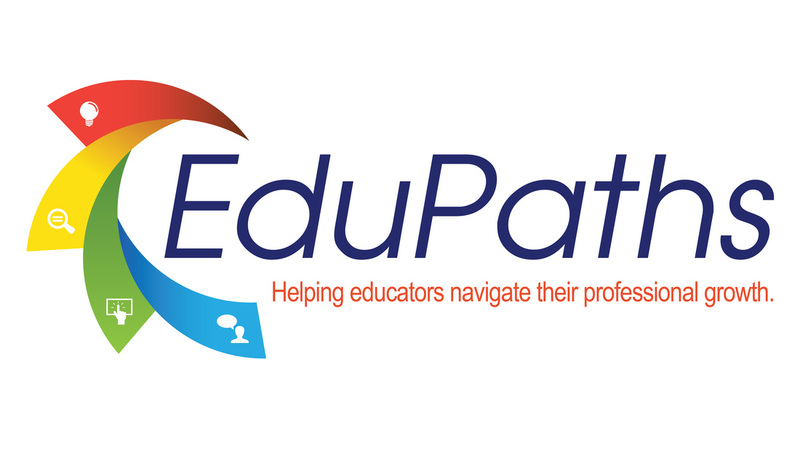 If you do not have an Edupaths login, you will need to create one in order to access and enroll in the course.